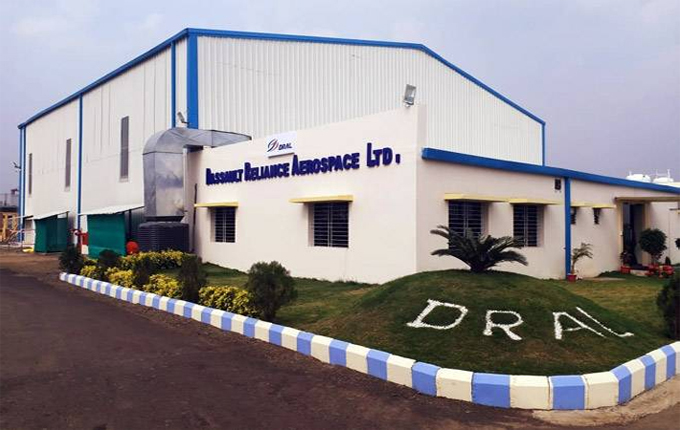 Nagpur : Dassault-Reliance Aerospace has started producing parts for Falcon 2000 LX executive jets at its Nagpur facility, even as the controversy around the Rafale deal refuses to die down. Currently, the plant is supplying components for executive jets that are being assembled in France, but the company plans to ramp up production at the facility in the next three years to produce complete Falcon 2000 LX jets by 2022. The company is a joint venture between French aircraft major Dassault Aviation SA and Mumbai-based Reliance Group, led by beleaguered businessman Anil Ambani. The manufacturing unit was set up to meet some of the offset obligations for the 7.87-billion-euro Rafale deal and the French company has invested around 8.5 billion rupees for the same. The company is expected to inform the government in October about the commencement of production at the facility to claim offset credits for the military jet contract. Though the facility is part of the Rafale deal, no components for the fighter jet will be manufactured at the site, top executives of the company told. However, they did not rule out the possibility of manufacturing parts for the military aircraft in the future if India decides to expand the initial order of 36 jets. “By early 2022, we want to assemble the complete Falcon 2000 aircraft here in Nagpur and we want to fly it out from here,” Sampathkumaran ST, Chief Executive Officer of Dassault Reliance Aerospace, told the newspaper. The plant will be capable of producing two aircraft per month once fully operational.